How to Open Bitcoin account ? If that’s what you’re here for, then you’ve landed exactly where you should have. It’s the elementary step you’re required to take before you can venture out there in the Bitcoin arena. Considering this is the first time you’re ever going to open a Bitcoin account, it’s of utmost importance for us to make sure that you get your hands on the best possible accounts. Because if your first step is taken in the wrong direction, the whole journey might prove futile. So keeping that in mind, I’m enlisting the top 3 platforms which offer a free Bitcoin account, in addition to the maximum level of security and easy user-interface for first-timers. Before diving deep into the details of how to open Bitcoin account, I’ll just skid through this question briefly, just to clear some air. 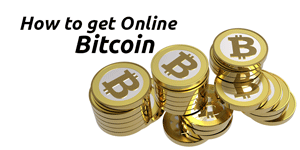 A Bitcoin account is the account which will act as your intermediary for all your Bitcoin transactions. You can send/receive or store Bitcoins in any Bitcoin account. Although it’s recommended that you use an actual Bitcoin wallet to store your Bitcoin funds. In other words, a Bitcoin Wallet can always be used as a Bitcoin account, but a Bitcoin account isn’t always as secure or protected as a Bitcoin wallet. So, you can use your Bitcoin account to move funds from one account to another, or maybe buy some fresh BTC as well, and then you should move it to the most secure Bitcoin wallet you own. 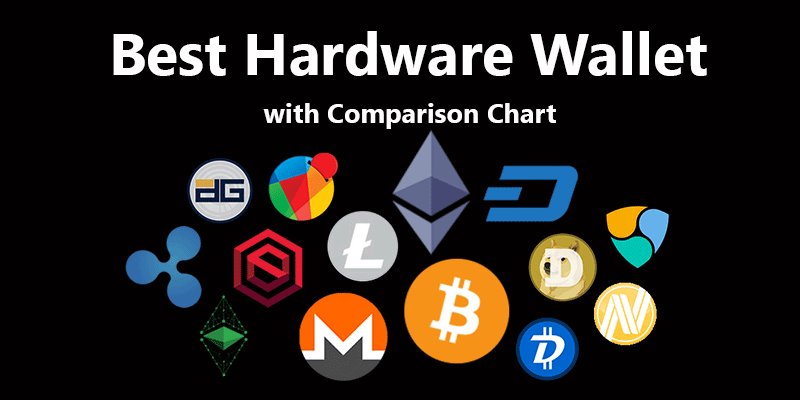 We’ve listed nearly 15 Bitcoin wallets, for every single platform on the planet in our detailed guide on “The Best Bitcoin Wallets”. How to Open a Bitcoin Account ? These days internet market have multiple online marketplaces which providing good services on all major threads like security, privacy, transfer fee and etc. but here I am offering step by step information about three major platform which most people prefer these days. Electrum offers one of the most secure Bitcoin accounts you’ll ever cross paths with. 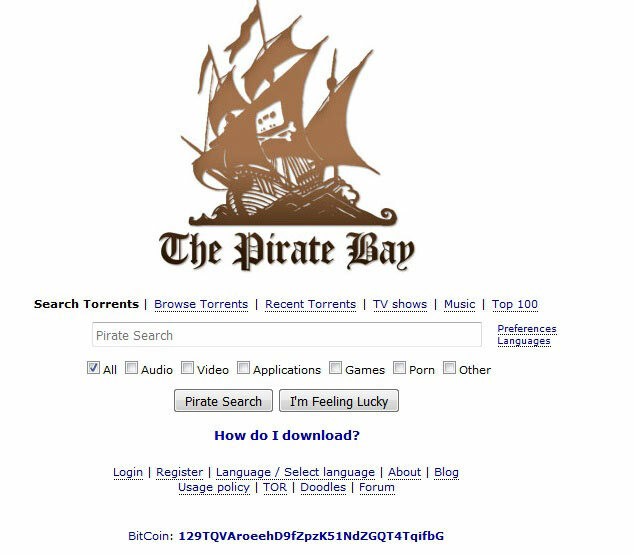 It needs to be downloaded on your system, but that only adds to the security and privacy you’ll be receiving in return. Recoverable Passphrase (seed):– Helps if you forget your passphrase and need to recover your account. Proof-Checking: – It verifies every single transaction from its end using SPV and random servers. Just know that the validation process used needs to be as secure as possible, and this is the next best thing to a “Full-validation”. Cold-Storage:– Again, if you’re new to this whole Bitcoin game, you can’t be expected to know every hook and crook there is to keeping your Bitcoins safe. 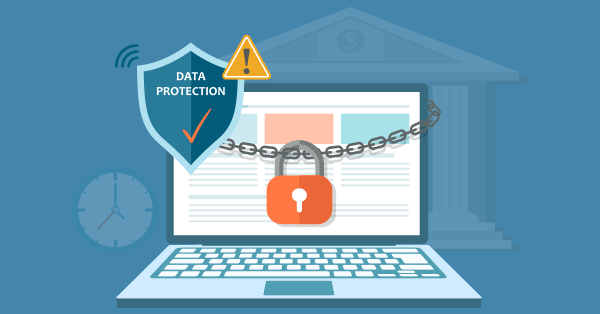 And hence Electrum offers cold-storage, meaning your funds are kept offline and isolated so that they can’t be hacked via the Internet or any other third-party. This isn’t a “Wallet-review” so I won’t go beating around the bush. I’m sure the above points, even though they’re a fraction of what Electrum offers, have painted a clear picture for you outlining what Electrum is capable of. let’s start step by step process for how to open bitcoin account with electrum. Choose the type of wallet you require on the next screen. If you do not know what they mean, simply select “Standard Wallet”. Now select “Create a new seed”. Your custom seed would be displayed on screen. It’s one of the most important aspects of your Bitcoin account, so make sure you save it, write it down, and save it again just to be sure that you won’t lose it. Make sure you have the seed written down, you’ll need it in the next step. Once you verify your seed, you’ll be asked to set a password for your Bitcoin account. Done! You just got the first answer to your question How to open Bitcoin Account?. You can now use the Electrum account to send/receive/store Bitcoins, without the fear of losing them. It’s a standalone application, meaning once you install it, it reduces itself to just the .exe (executable file). All you need to do in order to access your Electrum account is click on the .exe you downloaded in the first step, and you’ll be granted access to your wallet. As this is your first time, let me tell you that you’ll need your “Wallet Address” to receive Bitcoins to your account. Simply click on “receive” on your electrum wallet and you would be presented with your Bitcoin wallet address which you can use to receive payments. Coinbase should be the second weapon of choice when you’re asking questions like How to open a Bitcoin account. That’s because Coinbase is one of the most reputed, established and trusted “Online Bitcoin Portals” existing on the planet. The best part? There’s no download required. It’s as easy as signing up for a Facebook or Twitter account. Insurance Policy:– It’s basically a feature which kicks in when and if Coinbase goes down for some reason. It ensures that you get your money back no matter what. MultiSig Account:– It’s a MultiSig wallet where you’re the sole owner of your “private keys”. The public keys are held by Coinbase, but without the private-keys, no transactions can be made from your account hence you’re secure. Cold-Storage:– Your coins are stored “Offline” by Coinbase, which offers the peace of mind you require once you invest in Bitcoins, the assuring fact that it’s in safe hands. Again that was just a glimpse of Coinbase, to introduce you to some of its features. Now let’s get down to the question of how to open Bitcoin account with Coinbase. Head over to Coinbase.com and click on Signup. A verification link would be sent to the E-mail ID you specified. Login to that E-mail ID, and click on “Verify Email Address” button in the mail. Done! The next page would simply take you to your Coinbase account. You can create wallet addresses by clicking on Tools> Create Address. An address would be created which you can forward to your payees. My first ever Bitcoin account was created on Blockchain back in 2015, and its popularity has never gone down ever since. 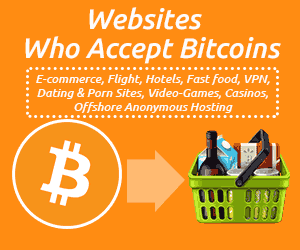 This is another very popular bitcoin account alternative, If you are still looking any web wallet then this is another good choice. Watch-only addresses: – These are advanced addresses which reflect your account balance, and transactions history maybe but they do not permit “expenditure” or “withdrawal”. They come in handy when you’ve to check your account from a public hotspot, or maybe a “not so safe” system! HD Wallets: – Hierarchical Deterministic wallets ensure that you get a fresh, new wallet address for every transaction. Hence making you and your transactions de-linked and untraceable. How to Open Bitcoin Account with BlockChain? Head over to Blockchain.info and click on “Wallet”. Fill in the form that pops up. 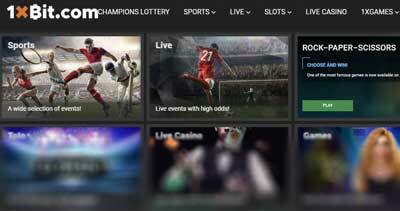 You receive an “identifier” on the top-right bar of the screen. Indicating you’re your wallet has been created. The screen would automatically change, and it would take you to your Blockchain dashboard. Click on “Settings” from the left-tab. You would be shown your “Wallet-ID”. Copy and save it to your hard-disk, as well as write it down on a piece of paper. This is what you’ll use to Login to your account. Done! Now you can use the Wallet-ID in combination with your password to login to your blockChain account. That probably answered your question on How to Open Bitcoin account ? Didn’t it? **Your Wallet-ID is not your Wallet Address. Under no circumstances you are to share this “Wallet-ID” with anyone else. You cannot receive payments with the “Wallet-ID”, and sharing it would compromise your security. Click on “Start Receiving Bitcoins” on the dashboard. A popup would show you your “current” wallet-address. 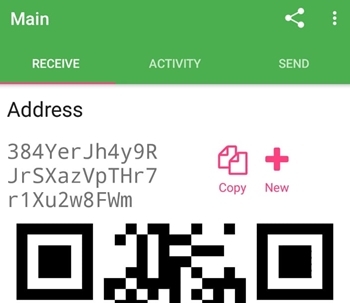 You can send the wallet address to anyone willing to send you Bitcoins. Although there’s no need to “save” the address, because it changes after each transaction hence you’ll need to copy the new address every time. Green Address has a number of advanced security features while at the same time offering an extremely easy-to-understand User interface. It also isn’t a web-wallet and rather requires downloading of the software based on your Operating system. 2-Factor Authentication: Green Address is really big on 2-FA, and allows you to setup 2-FA using E-mail/ Google Authenticator/SMS and even Phone Call! HD Wallets: It too like most other options on this list offers Hierarchical Deterministic wallets making sure no two incoming transactions use the same address keeping things anonymous for you. Watch-only Mode: Lets you access your wallet and “view/watch” the funds although you can’t make major changes; making sure the connection if by any chance isn’t secure doesn’t result in your losing your funds. Auto logout: Lets you set a time-frame, inactivity for that amount of time results in auto-logout. PreSigned Transactions (nLock Time): An Advanced feature making sure if the app/company goes down or is no more functional, users get their funds withdrawn to a pre-set address after a pre-set time defined by the user. 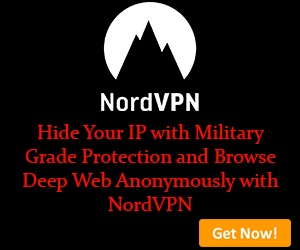 Just go to the URL provided above, and click on the big button saying “Create your wallet” > on the next page simply click on your OS to download the appropriate software. 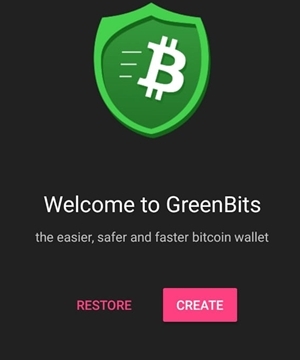 Android Users can simply go to PlayStore and search for – GreenAddress Bitcoin Wallet (Or GreenBits, that’s what it’s listed as on the store). *Linux users may need to chmod +x before running the downloaded executable file. Anyway, I’ve taken up the Android-version for the demonstration; note that the steps will be more or less the same on all devices and Operating Systems. Once downloaded simply click on “Create” button. The next screen will give you your 24 word recovery seed; this is what’s used to recover your funds in case you lose access to your wallet. The next screen would ask you to verify that you’ve indeed saved your passphrase with utmost sincerity, hence on the next screen you’ll be shown some numbers, you need to enter the passphrase-words displayed on those exact numbers. (count left-to-right). The text-fields (where you entered the words) would automatically keep disappearing one after another as you enter the right answers. 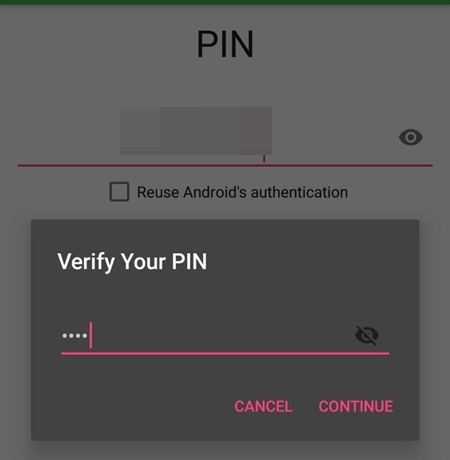 The next screen is where you set your PIN and verify it. Done! You can now go to the “Receive” tab to get your incoming Bitcoin address. Similarly you can go to the “Send” tab to send funds. So those were the top 3 platforms as an answer to the question “ How to open Bitcoin account ” folks. There are nearly a hundred other Bitcoin wallets and accounts available on the web. But they can’t be listed as worthy competitors to the above three in terms of Security, Privacy, or User-interface in the very least.